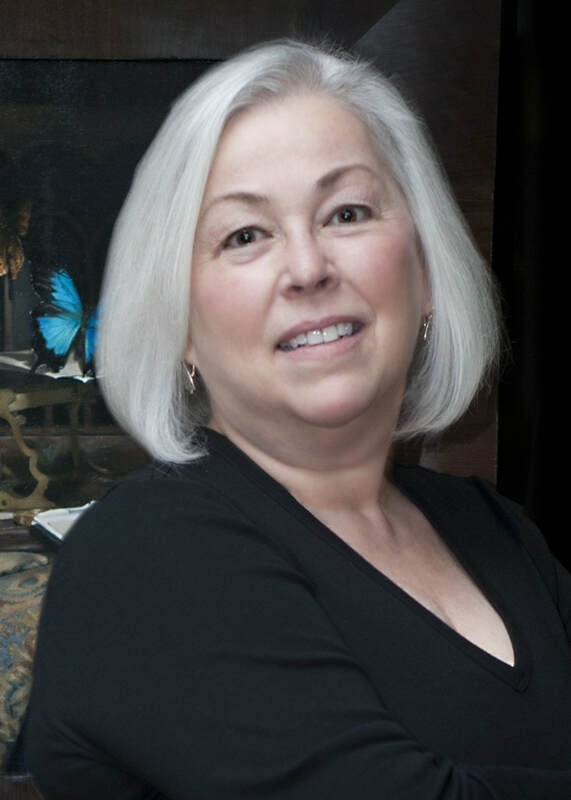 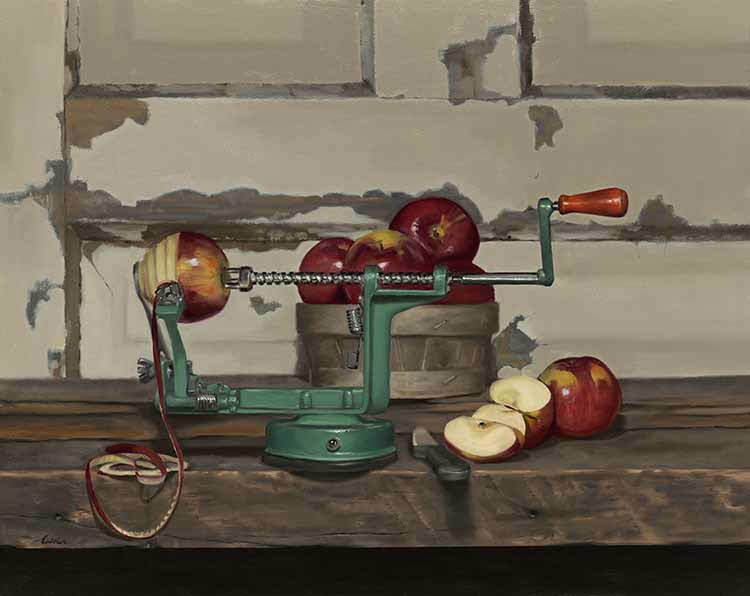 Nancy Calder is a contemporary realist artist that focuses on still-life paintings. 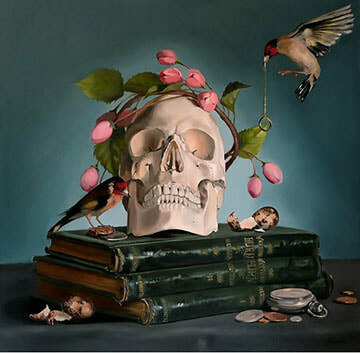 Having worked for over 20 years in more craft mediums, Nancy now seeks to paint life into her subjects, a process she finds “absolutely fascination.” The compositions Nancy chooses to render all have a sense of days gone by. 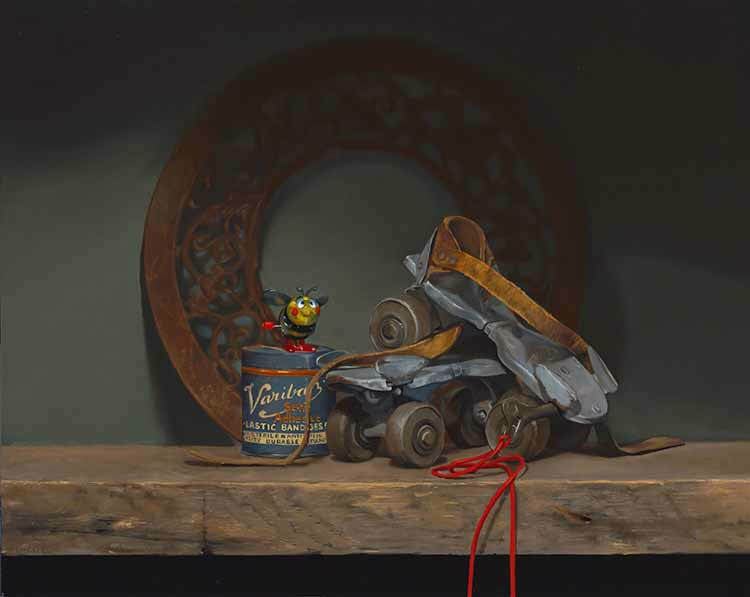 These subjects lend themselves wonderfully to the style of realism and reflect the culture and lifestyle during the heyday of realism. 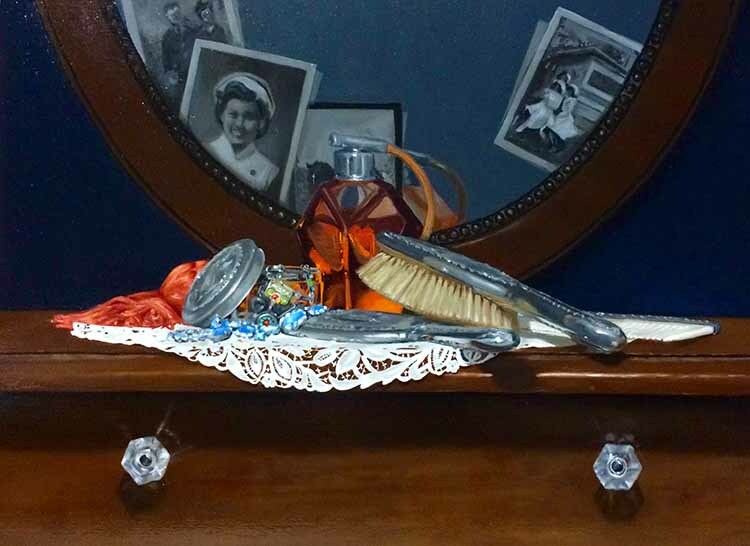 Nancy’s images, while realistic, are still romantic with a strong sense of nostalgia.